We define “Wellness” as a combination of mind & body. It has been shown that it is important to create balance in your life by nurturing your WHOLE person. 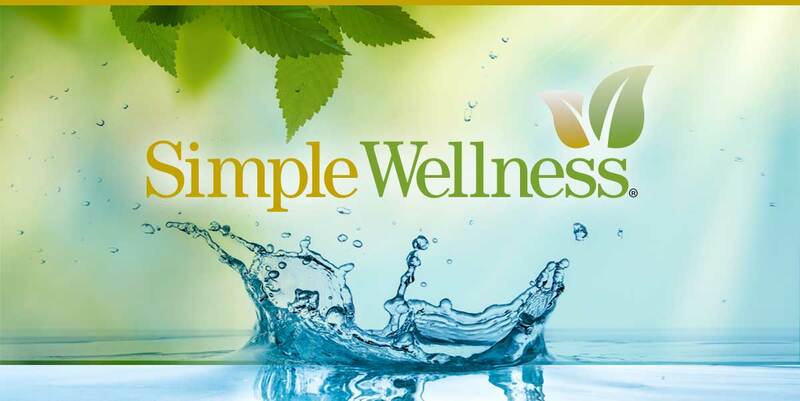 Simple Wellness® is an easy way to obtain wellness for you and your family with personal value and savings delivered to your home. We welcome you to explore our wellness philosophy and community of valuable articles, affiliates and helpful tips to nurture your WHOLE person including Nutrition, Health & Wellness, Beauty Care, Skin Care, Weight-loss and Healthy Lifestyles. All rights reserved – JSTONE, INC.